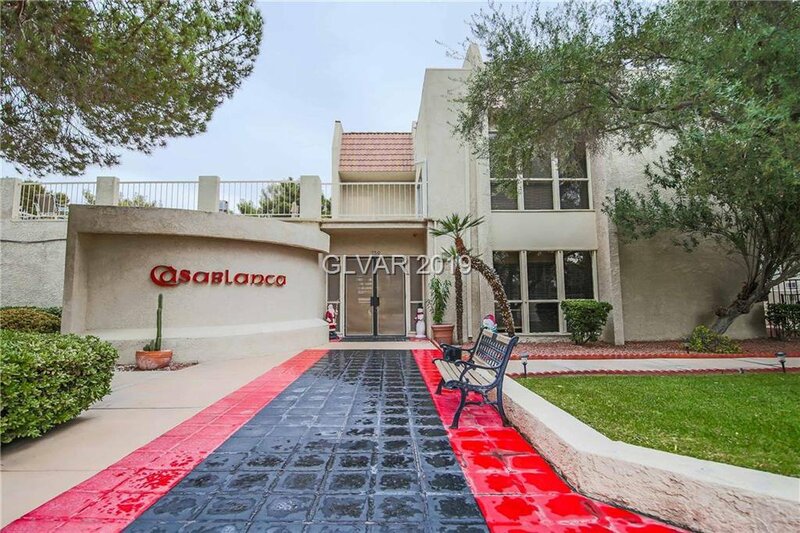 Guard gated, very secure, and highly sought after Casablanca condo. 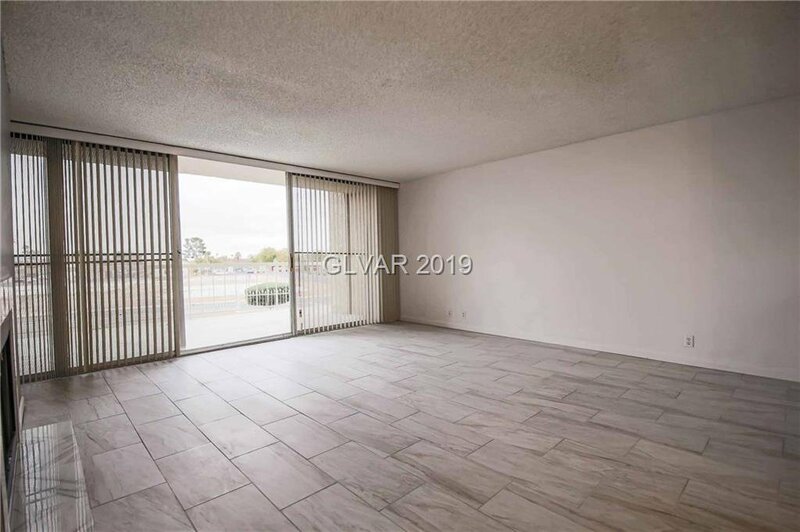 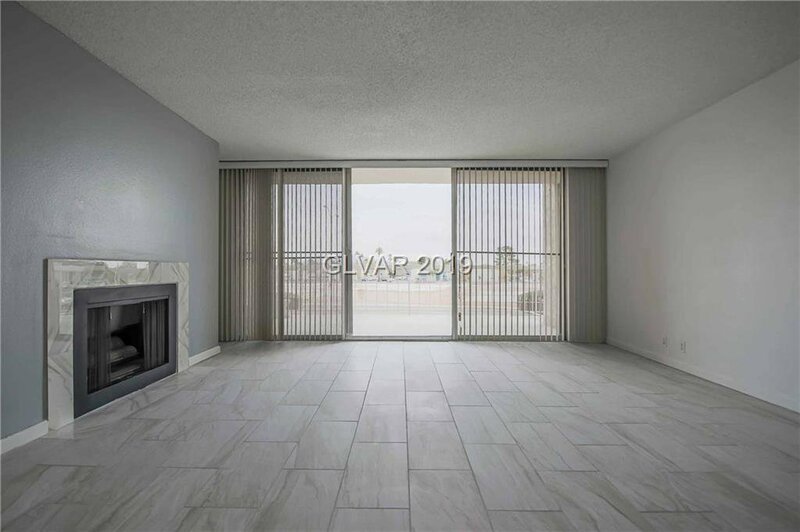 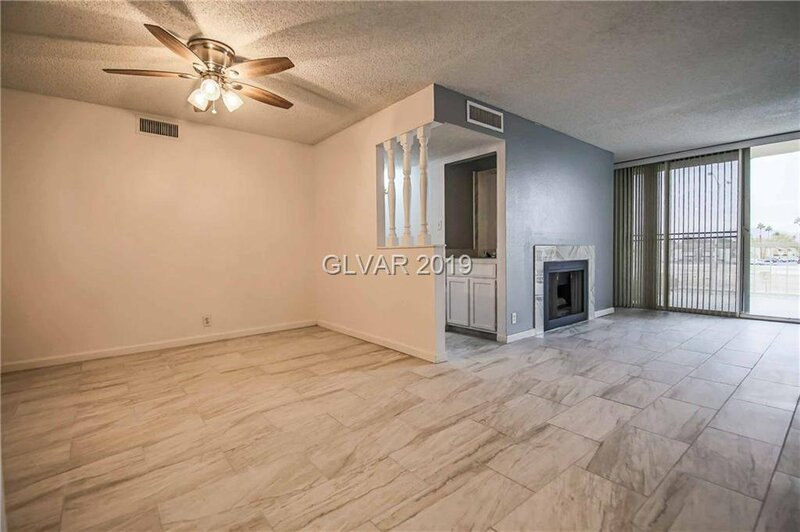 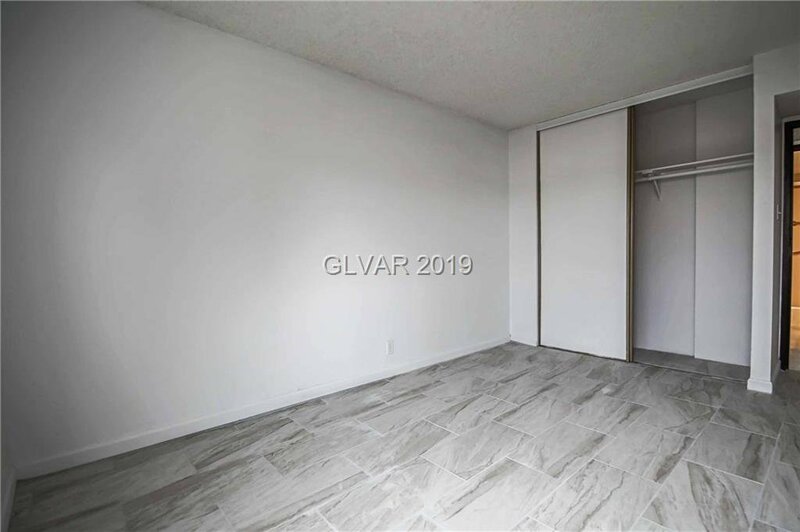 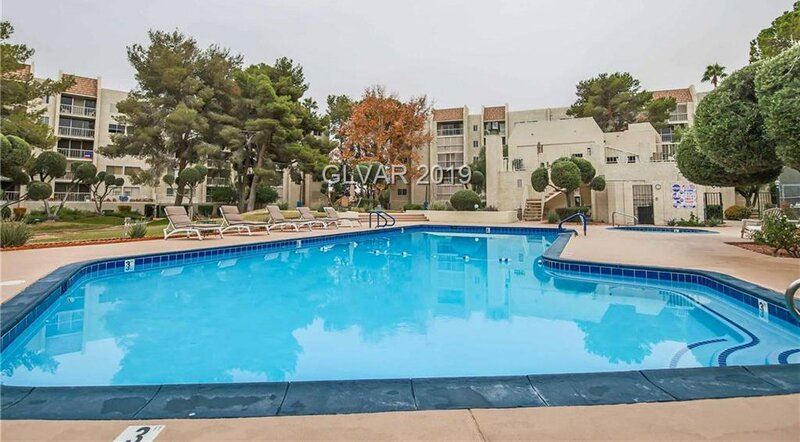 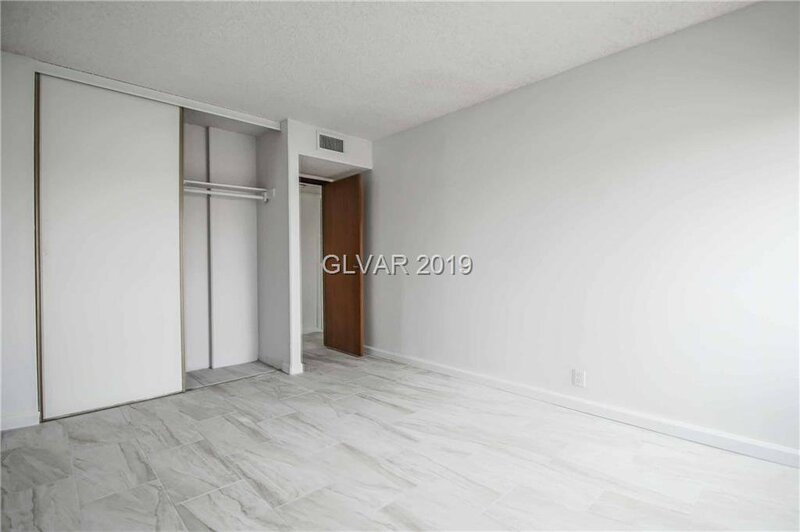 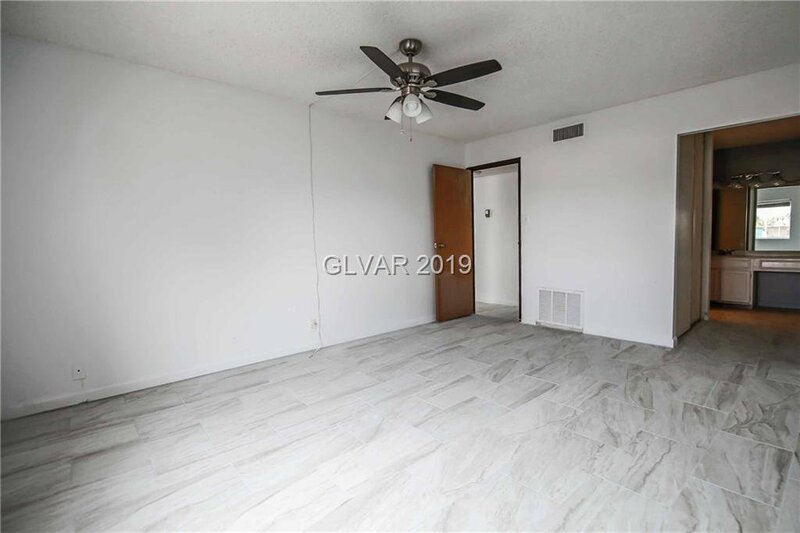 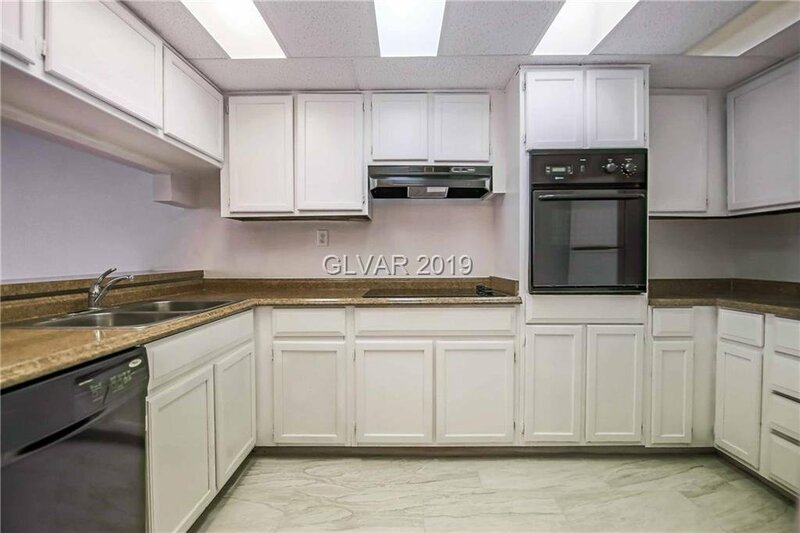 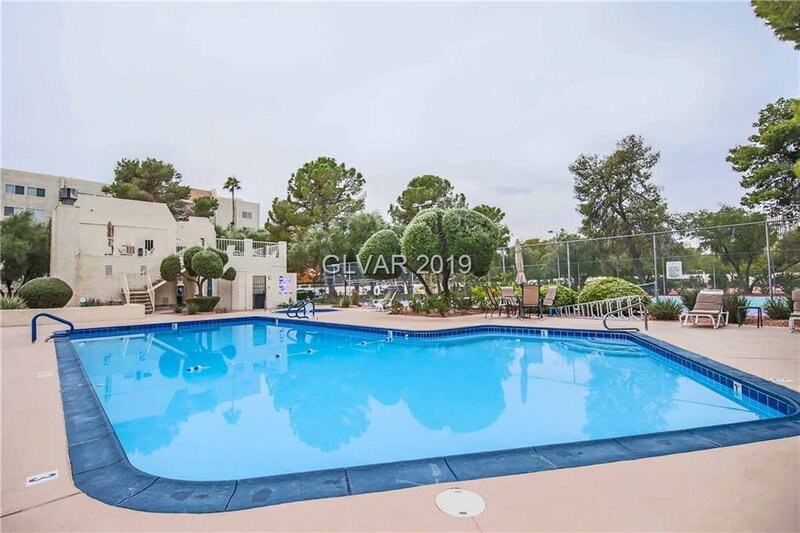 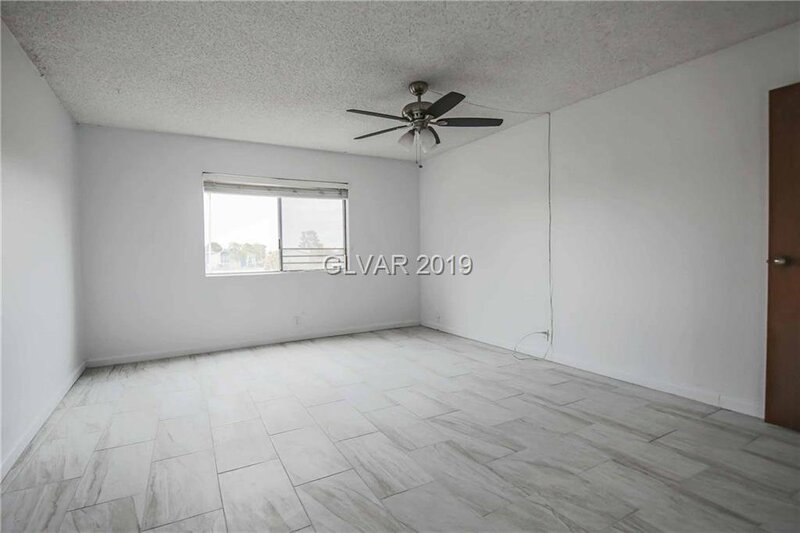 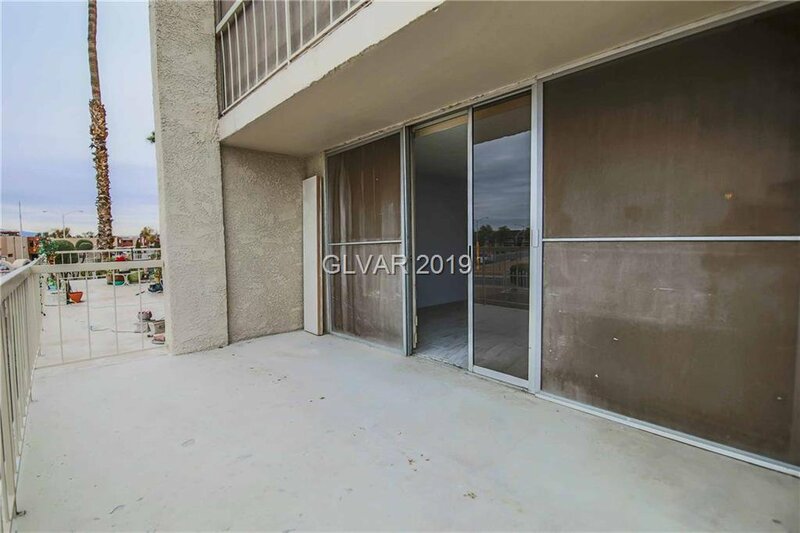 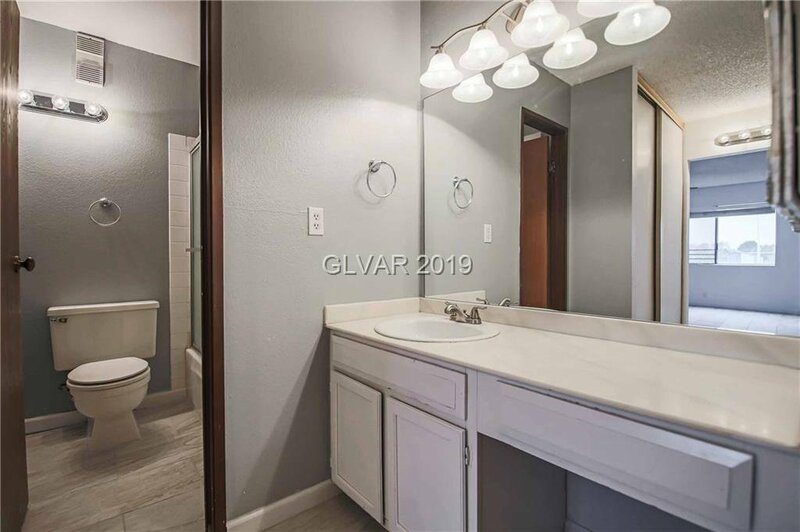 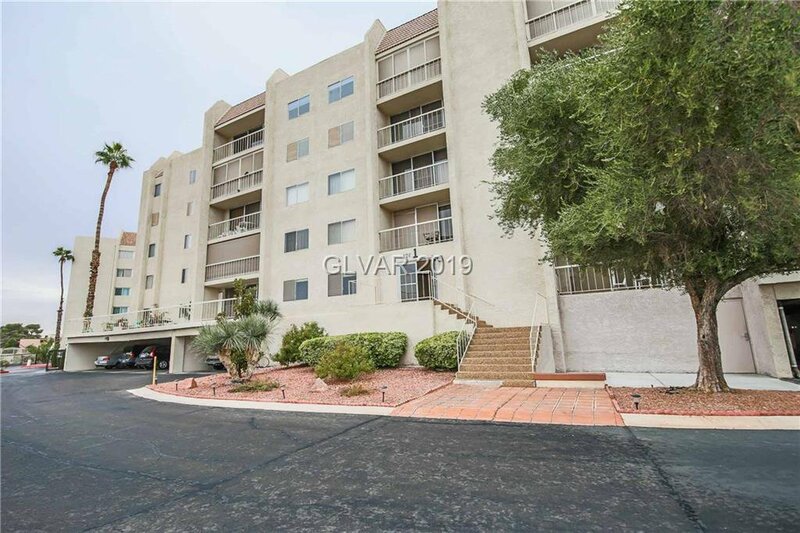 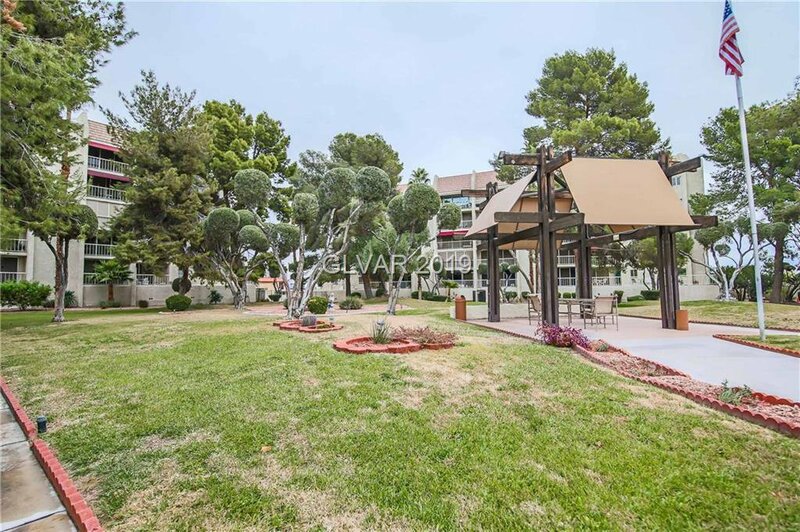 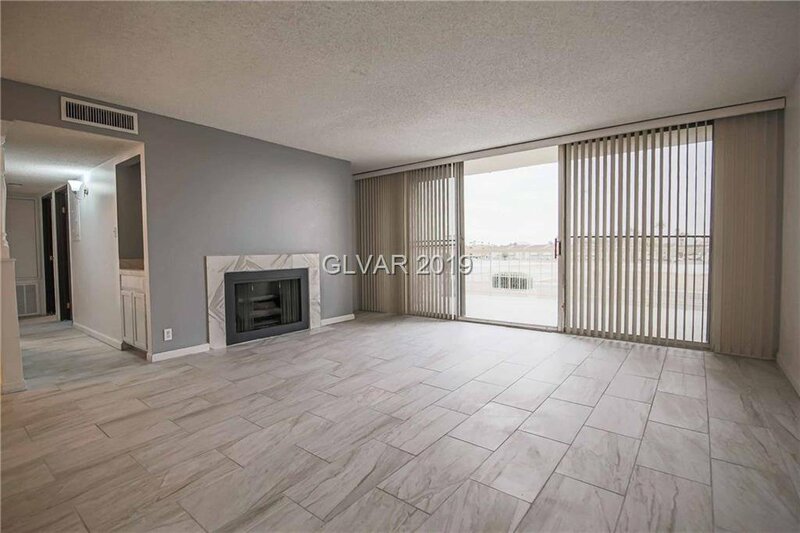 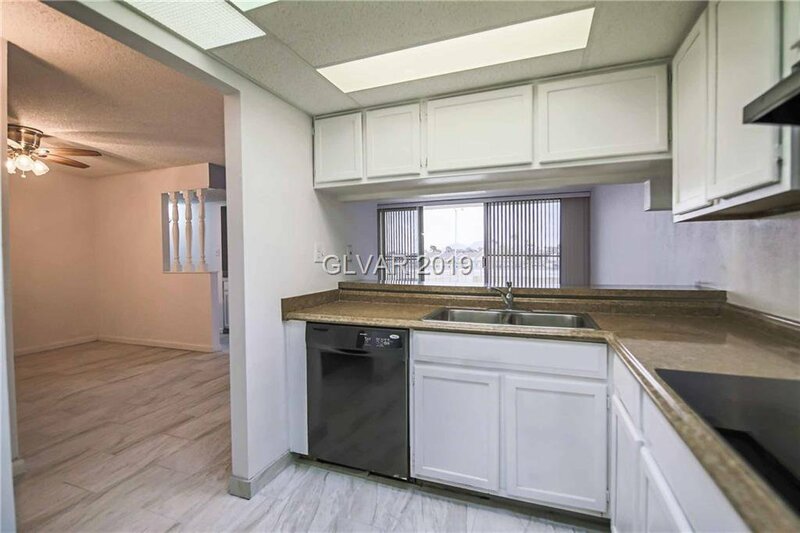 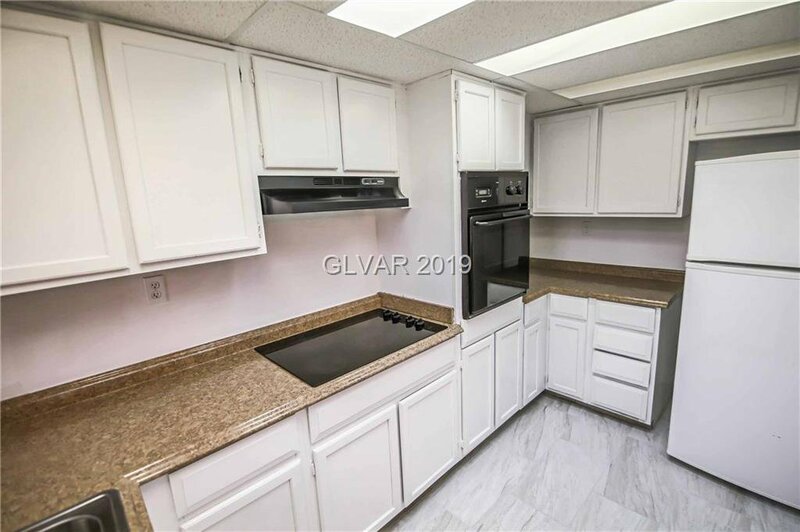 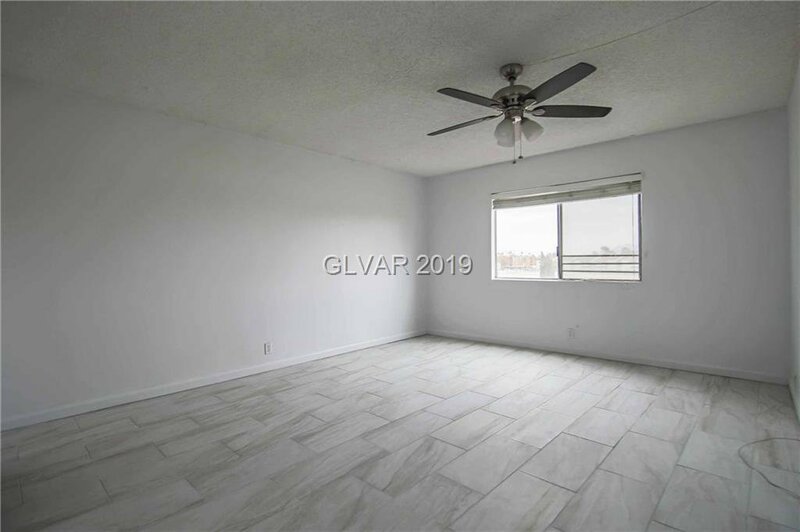 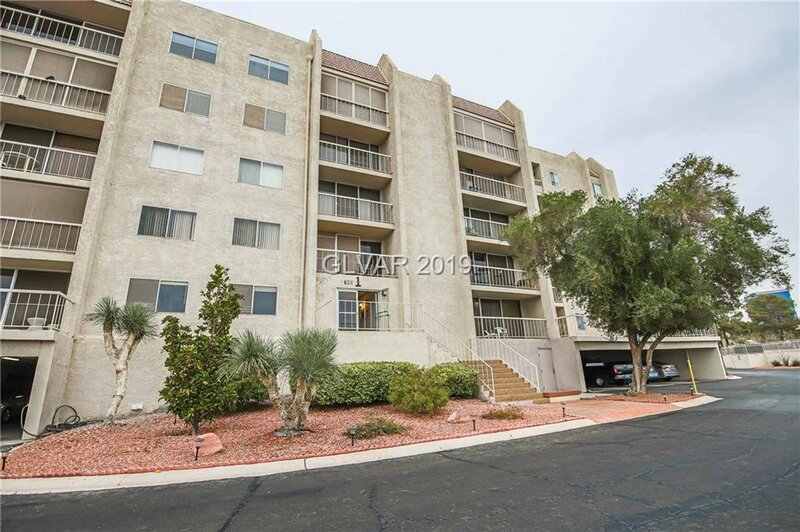 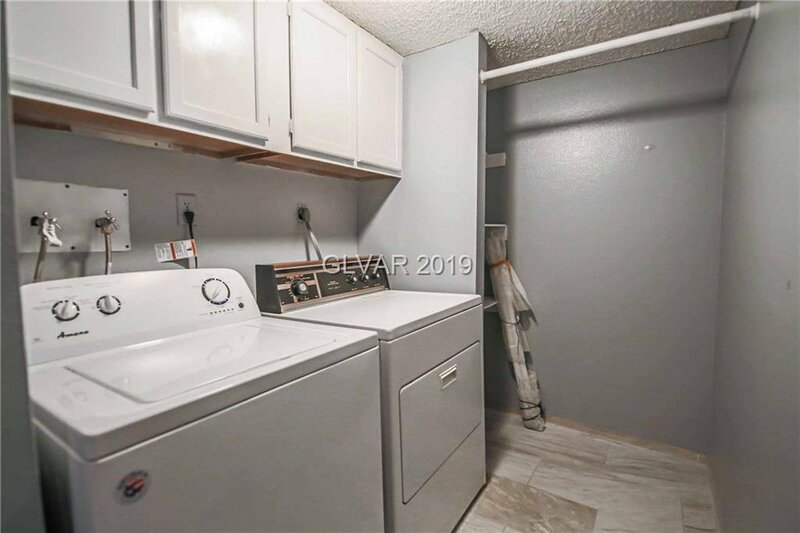 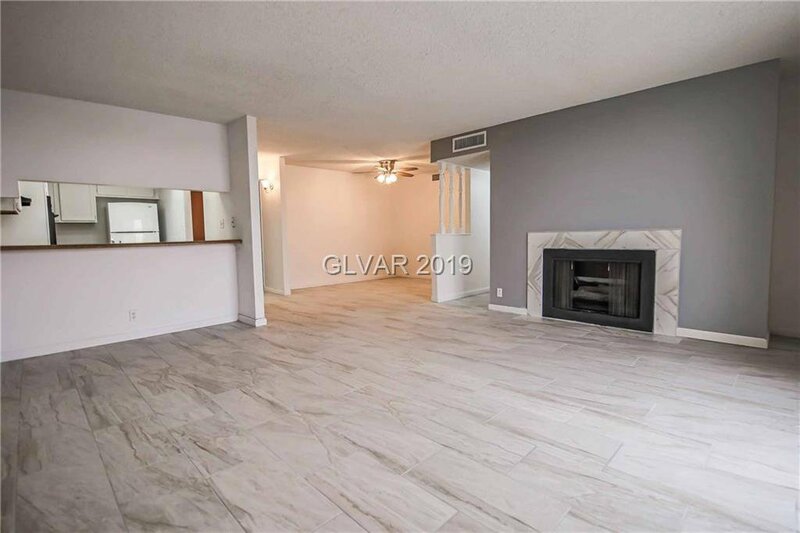 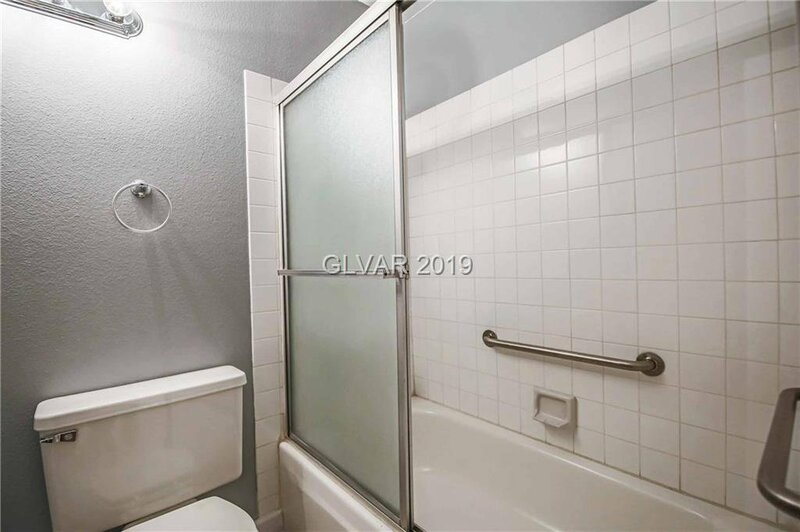 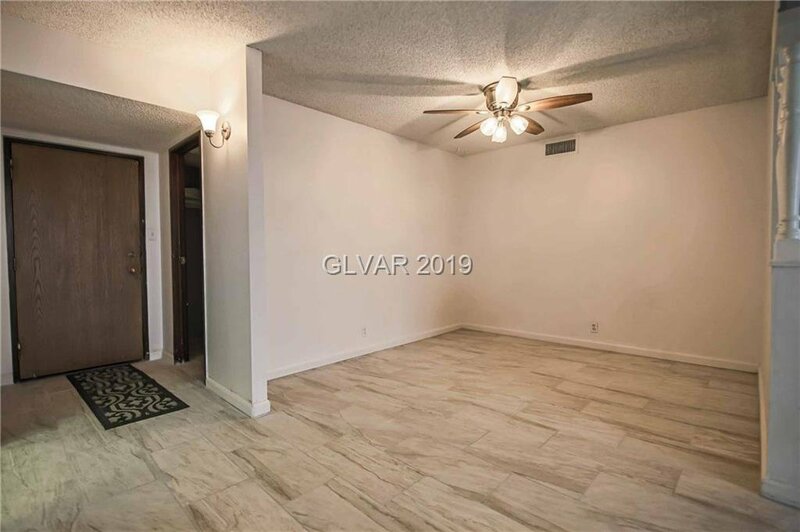 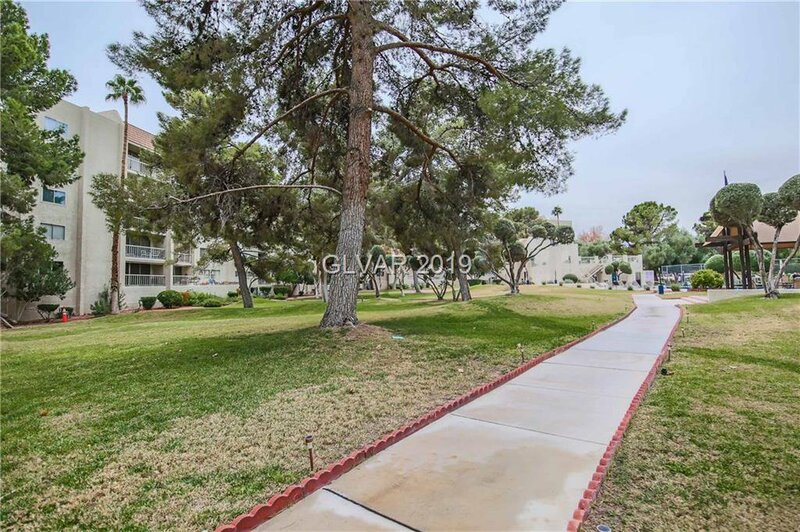 Beautiful 2 bed, 2 bath minutes from the LV Strip! 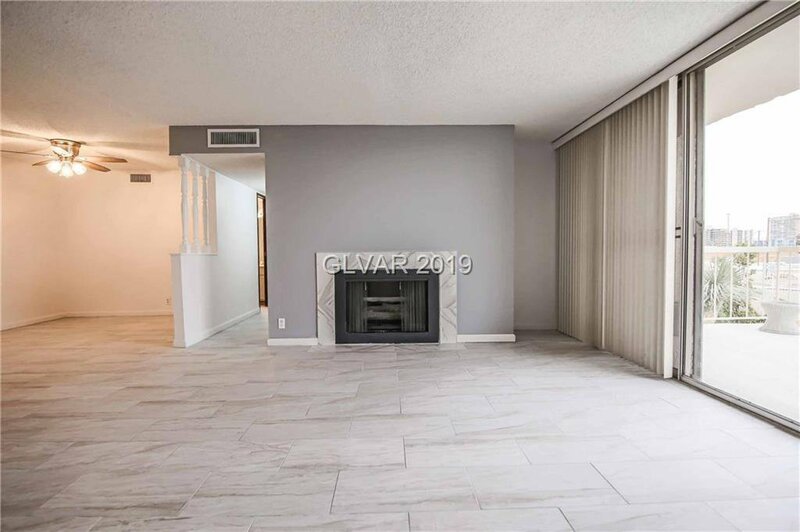 Extra large living room & cozy gas fireplace! 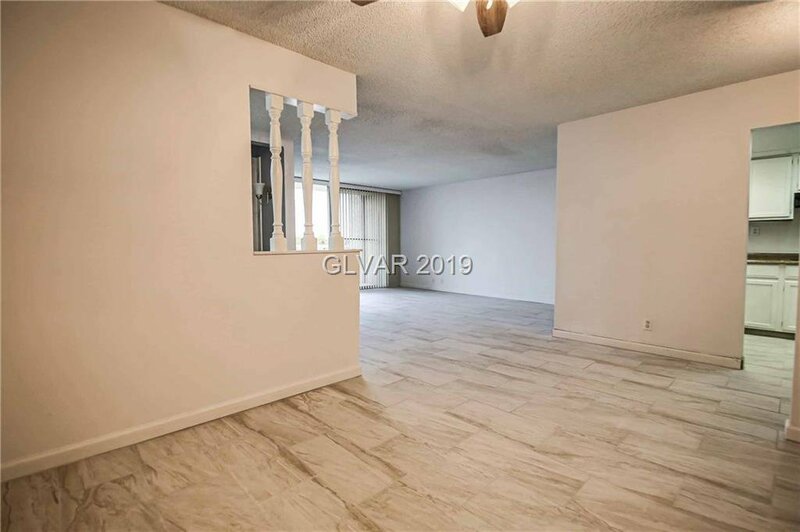 Large master bedroom also with balcony. 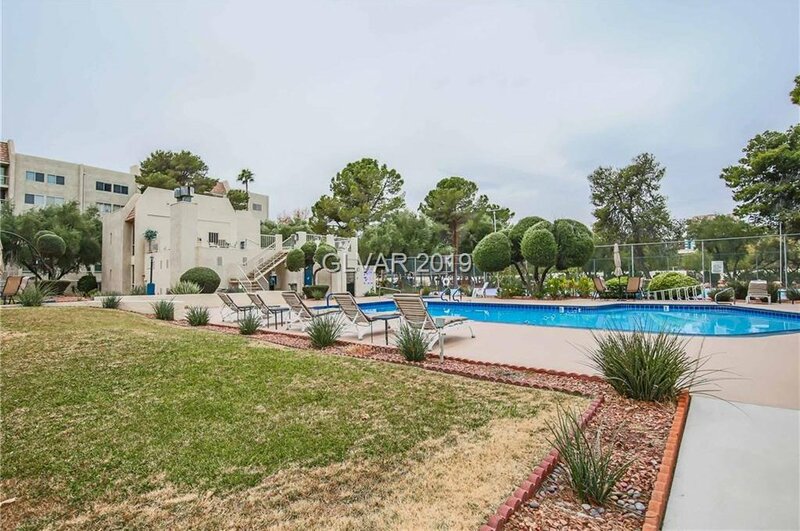 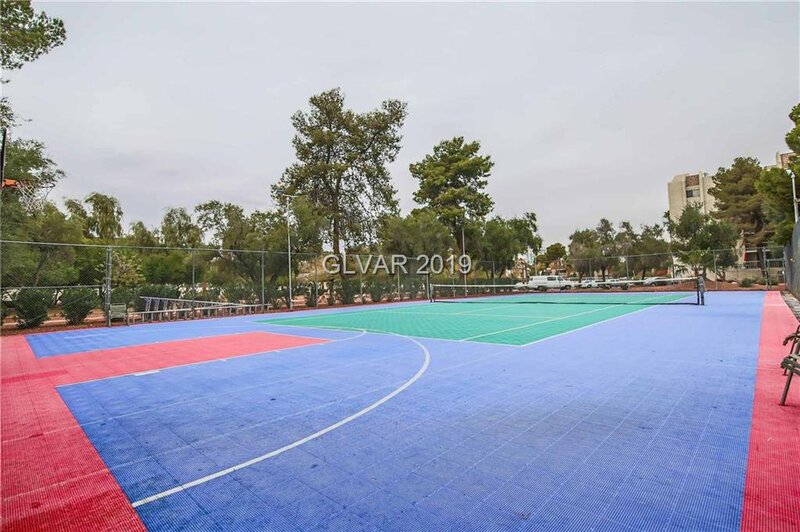 Immaculately kept common area featuring walking paths, pool, year round heated spa, club house, and tennis courts. 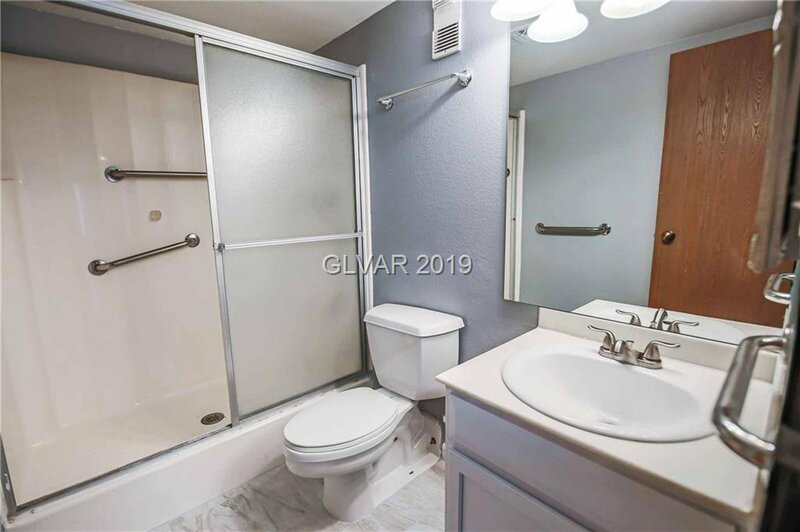 Age 55+ and rental restrictions.